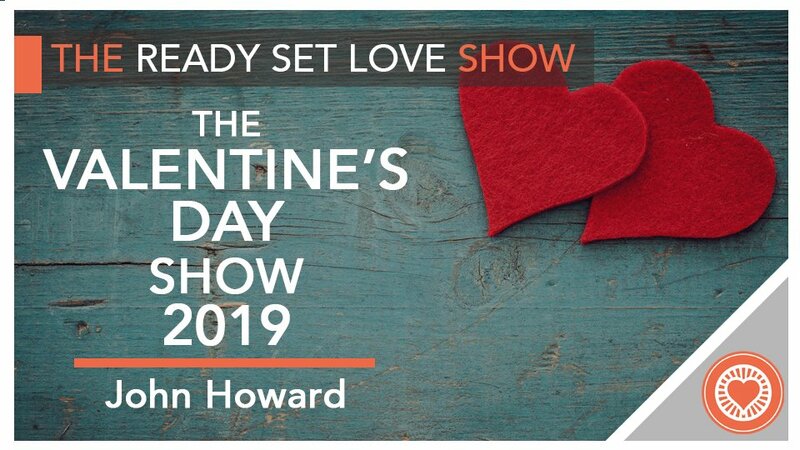 Here at Ready Set Love, we think that investing in the health of your relationships is an awesome way to celebrate Valentine’s Day! That’s why you should tune into this week’s episode and learn 4 practical tips that can immediately make your relationship deeper, more loving, and more fulfilling. We also invite you to join our 12-week video course for couples or 6-week audio program for single learners to learn the new science of relationships and deepen your love relationship starting today! These programs are fun, easy, convenient and affordable, and contain proven, science-based methods to improve your communication and connection. Enjoy!